Come on out and Stop, Shop, Sample Mardi Gras Fare and just otherwise enjoy the day. Follow a 5k or 10k Trail and visit downtown stores, check out some of the decorations and have some fun, collect Beads and Stamps on your Passport. 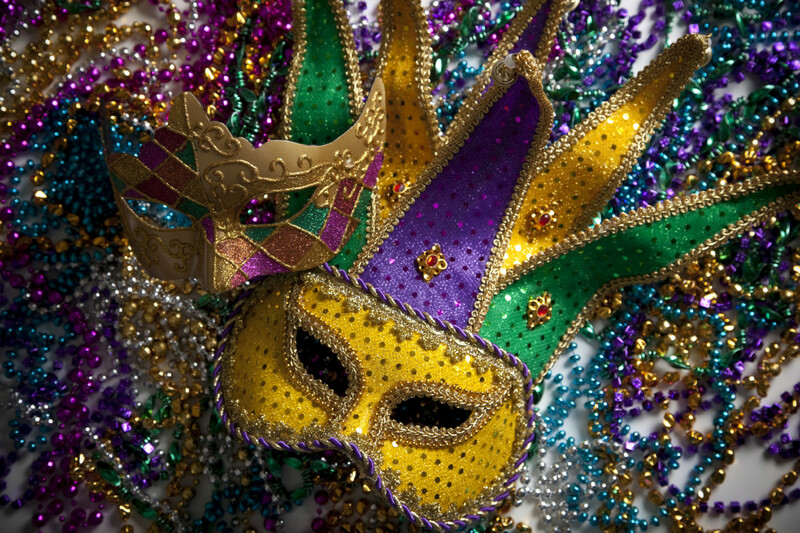 A completed passport gets you in to the sampling of Traditional Mardi Gras Cuisine! More details coming on how to get a passport!